Girls Leadership Program organized a field trip to Kaboom on May 26th 2010, where the students got a chance to meet Roopal as an Asian American female professional and also to know about Kaboom which is a national non-profit that empowers communities to build playgrounds. 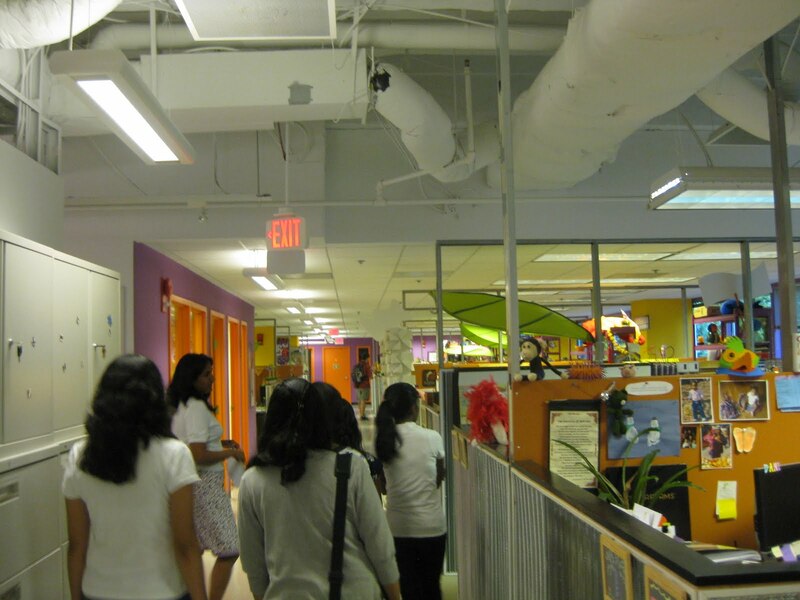 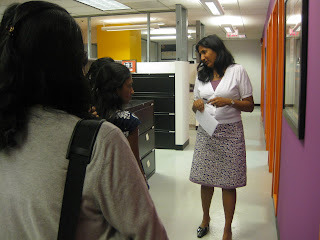 Roopal gave an introductory tour of the office and explained about Kaboom to the students. They liked the environment of the office which was very colorful and refreshing.Later on, they heard from Roopal about her professional background and her experiences. 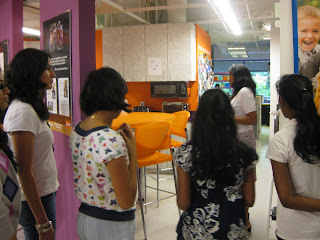 Thanking Roopal for her time and having the girl s at Kaboom!